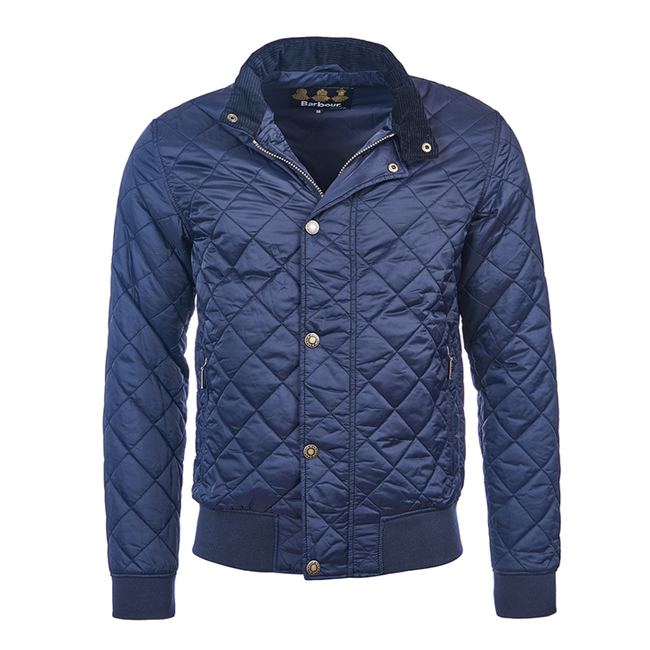 Inspired by Barbour's coastal heritage, this lightweight bomber-style quilt features a ribbed hem and cuff, front zip with storm placket, and side-entry pockets. Its tailored fit creates a smarter silhouette. just not made for someone that is rough on clothes. Love this jacket but for Minnesota weather you will need more layers than just this jacket tbh. This isn't the highest quality jacket from Columbia (not even sure if it is truly Columbia brand), just a simple fleece. I still have been using it every day at the office - it is a little baggy, but I don't really mind that (I always have that option for layering then). Not exactly what I was hoping for when I saw "Columbia", but I still enjoy it. This looks grwat, but it was a bit too big on me so i return it for a refund and transaction went smoothly.